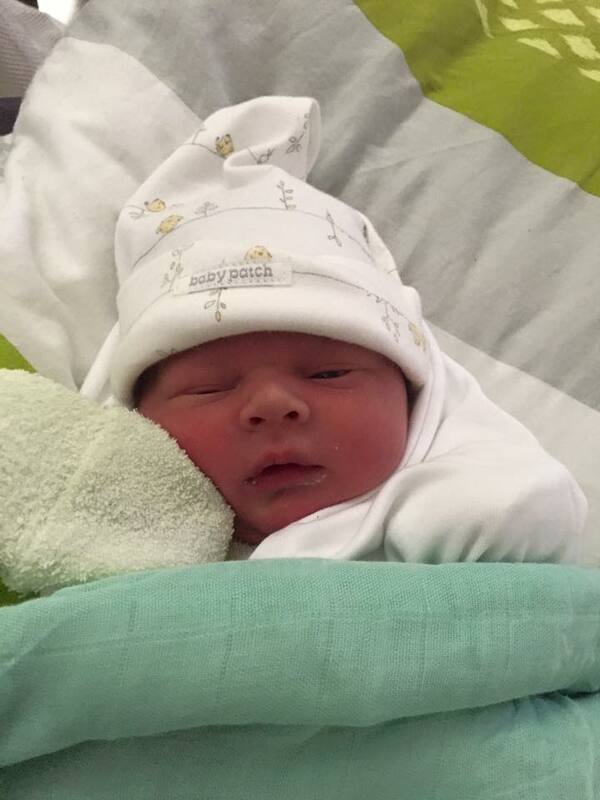 We are over the moon to introduce or little nugget Parker Leigh Kippax who arrived Friday 29/7 at 12.52 pm 7lb 6oz. He was keen to join us 15 days early and didn't let me get to hospital so it was a surprise home birth. No pain relief or tearing. Can't thank you enough Carrie for you words of wisdom. I was able to breath him down. It was amazing! We are so in love .